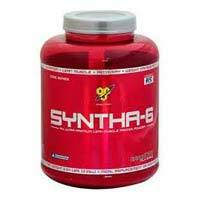 We are functioning as Supplier of Health Supplements. 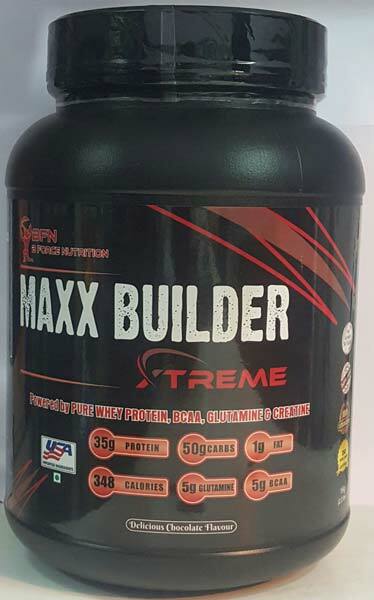 The different types of Health Supplements, we deal in, are B force Nutrition Maxx Builder, On 100% Whey Gold Protein Powder and Syntha 6 Protein. 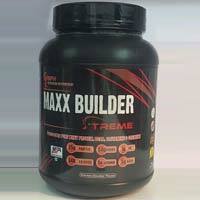 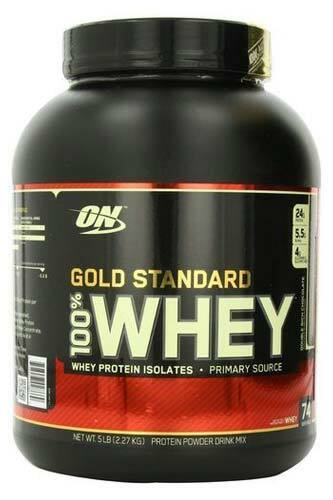 These supplements are formulated keeping in mind the vital health requirements. 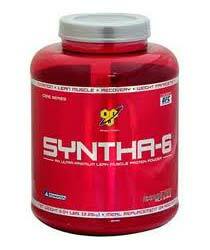 They have select elements that result in overall health improvement. 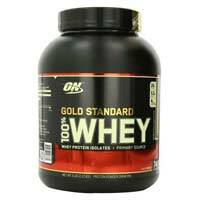 Buyers can purchase the clinically-approved Health Supplements in bulk from us.